After a million Spotify streams of their first indie single, the follow up single and mini doc titled ‘Follow Me & Get Down’ drops today! 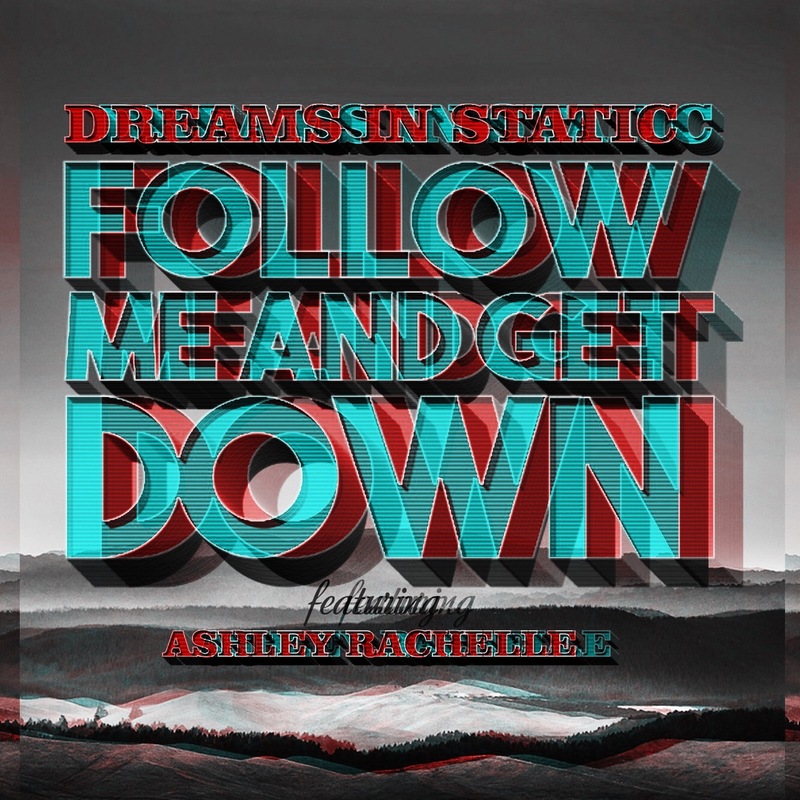 Dreams in Static partnered with LA’s gospel choir singers from the Triedstone Missionary Baptist Church on this track and mini doc. The full album titled “Part of the Machine” releases on June 27, 2017.